Serving the counties of Westmoreland, Allegheny, and Fayette and their surrounding communities. If you don't deal with flooded basements or sewage backup quickly and thoroughly, you can leave the door open for mold growth. 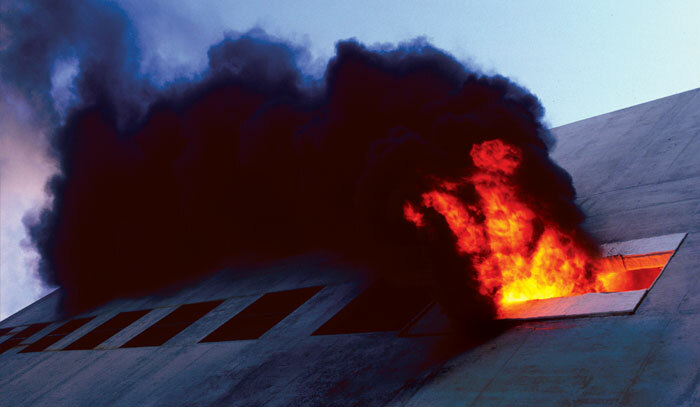 Lingering soot and smoke can cause just as much damage as the actual flames. For a little extra help with house cleaning, call us for carpet cleaning and more. 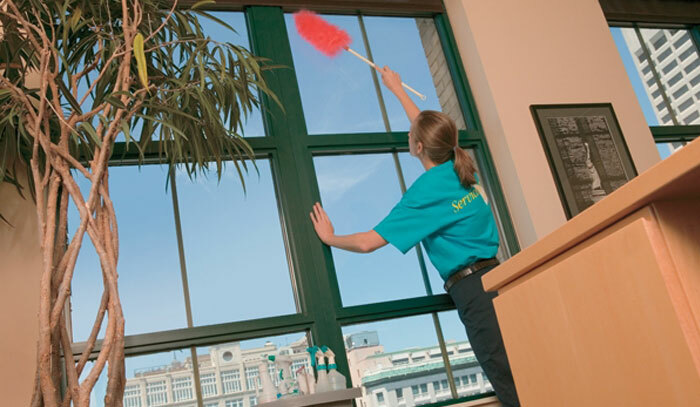 From small businesses to large entities, everyone could use a little extra help when it comes to office cleaning. 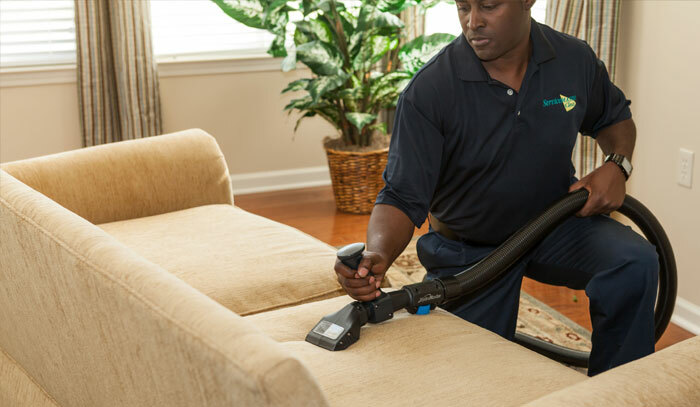 ServiceMaster by Stiffey provides residential & commercial cleaning, fire & water damage restoration, and other cleaning services in Greensburg, PA and nearby communities. Call ServiceMaster Complete Restoration by Stiffey to quickly restore your peace of mind after a disaster in your home or business. 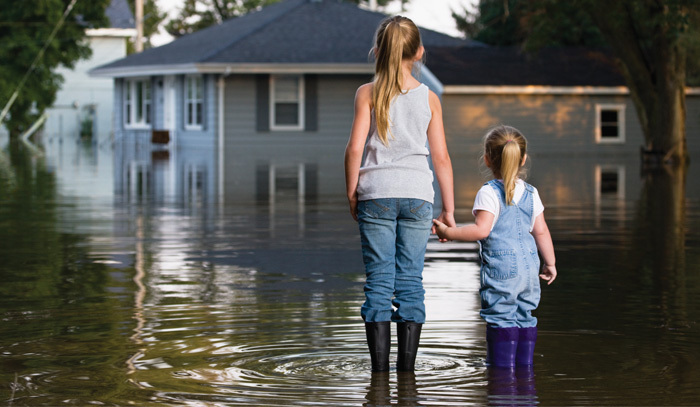 No matter the size of your building or the disaster, we’re here to help.